It isn’t a wedding day, it’s thousands of wedding moments. Every preparation made. Every detail taken care of. Every precious moment coming beautifully together to make your wedding day as unique as the two of you. A place you can make entirely your own, for the most memorable day of your life. 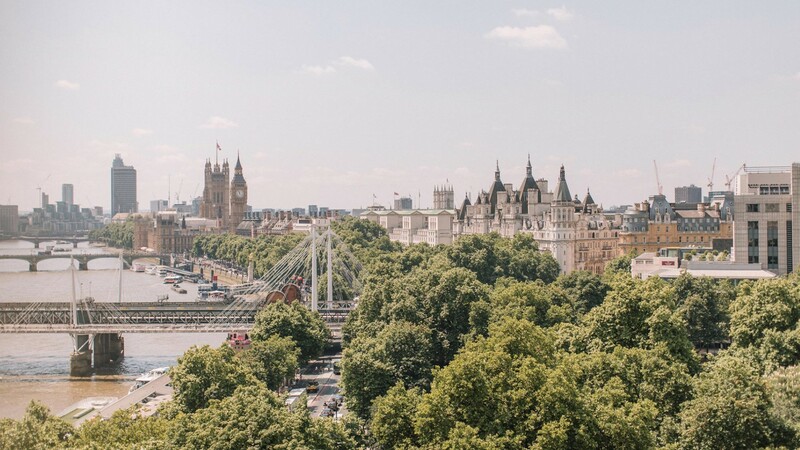 Discover London’s most iconic location and the only setting for the wedding you’ve always dreamed of. Unforgettably… The Savoy. Follow Savoy Weddings on Instagram and Pinterest. The Savoy has long been renowned for hosting elegant parties and glittering events. Today it is still the location of choice for the most important and memorable of occasions, combining timeless glamour with modern luxury. 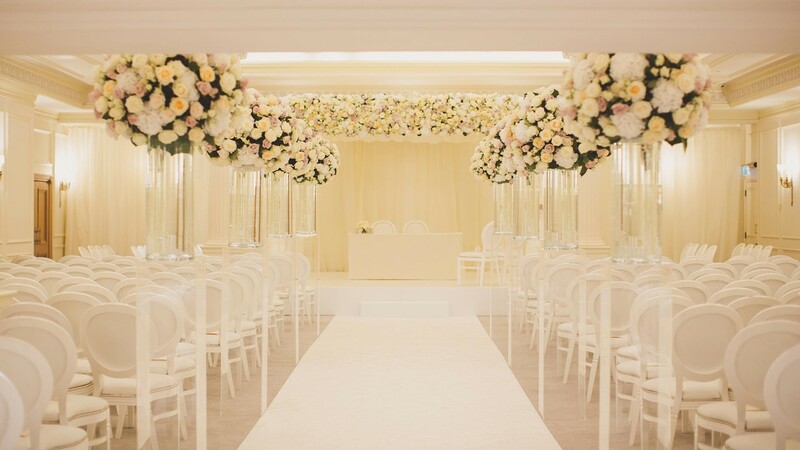 Whether you are considering a lavish wedding or an intimate occasion for immediate family, The Savoy’s impressive rooms and spaces allow for any style of event. Savoy Weddings offers a truly personal service from start to finish. The expert team will be on-hand all the way, inspiring, guiding and arranging, and helping you to create unique, magical memories to last a lifetime. Exceptional service is at the heart of everything we do; and our expert team, from the butlers to the concierge and from the florists to the planning and banqueting colleagues, is here throughout every step of your wedding journey. With a range of services from bespoke menus to in-house florist, and from beauty treatments to transportation or accommodation in one of our beautiful guest rooms or suites, Savoy Weddings works with the best partners in the industry to ensure you have the wedding of your dreams.